From the fate of the Atlantic Coast Pipeline to the future of Duke Energy’s Coal Ash storage, an update on environmetal issues facing North Carolina. Mike Collins talks with environmental reporters and the newly-named Catawba Riverkeeper. 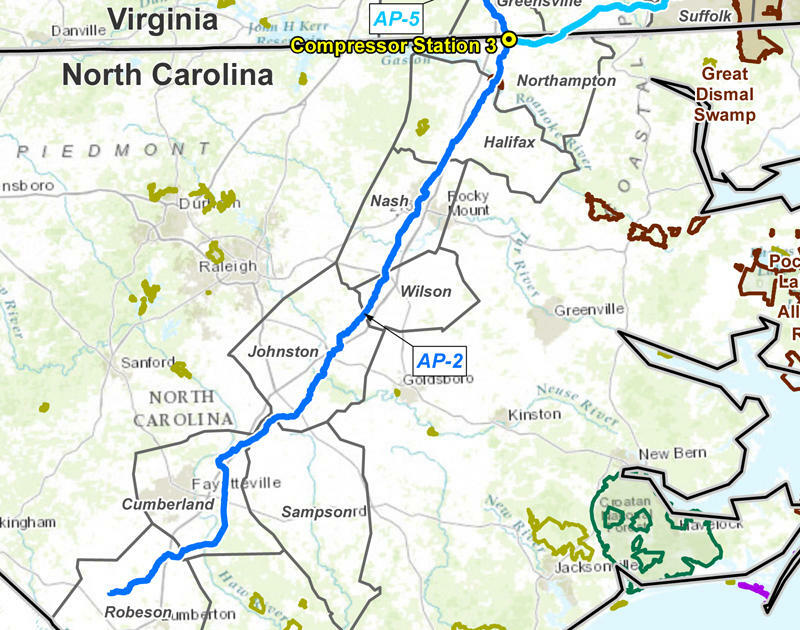 Last December, the Atlantic Coast Pipeline was dealt a blow by a court which invalidated a permit allowing the $7-billion project to be built through national forests and across the Appalachian Trail. Proponents of the pipeline, which would transport fracked natural gas, have vowed to fight the ruling. We get an update on that and touch base with other environmental issues including coal ash and what the Bloomberg grant will do in the fight against climate change.